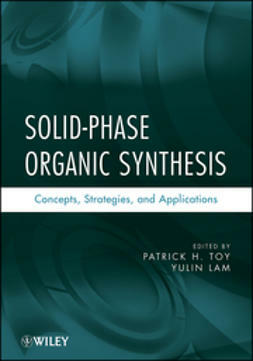 Organic synthesis is an advanced but important field of organic chemistry, however resources for advanced undergraduates and graduate students moving from introductory organic chemistry courses to organic synthesis research are scarce. Introduction to Strategies for Organic Synthesis is designed to fill this void, teaching practical skills for making logical retrosynthetic disconnections, while reviewing basic organic transformations, reactions, and reactivities. 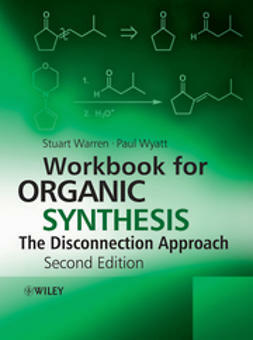 Divided into seven parts that include sections on Retrosynthesis and Protective Groups; Overview of Organic Transformations; Synthesis of Monofunctional Target Molecules; Synthesis of Target Molecules with Two Functional Groups; Synthesis of Aromatic Target Molecules; Synthesis of Compounds Containing Rings; and Predicting and Controlling Stereochemistry, the book covers everything students need to successfully perform retrosynthetic analyses of target molecule synthesis. 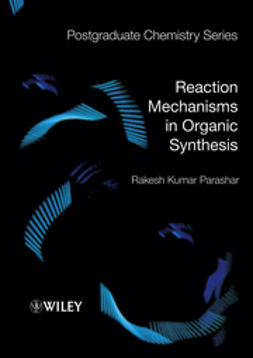 Starting with a review of functional group transformations, reagents, and reaction mechanisms, the book demonstrates how to plan a synthesis, explaining functional group analysis and strategic disconnections. Incorporating a review of the organic reactions covered, it also demonstrates each reaction from a synthetic chemist's point of view, to provide students with a clearer understanding of how retrosynthetic disconnections are made. 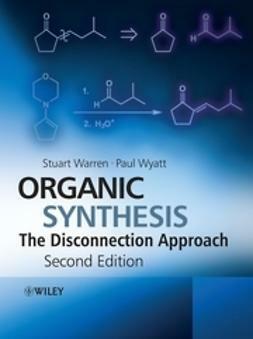 Including detailed solutions to over 300 problems, worked-through examples and end-of-chapter comprehension problems, Introduction to Strategies for Organic Synthesis serves as a stepping stone for students with an introductory knowledge of organic chemistry looking to progress to more advanced synthetic concepts and methodologies.